Some outfit photos from my recent trip to Florida. Read all about my oh-so lovely guest blogger of the month! 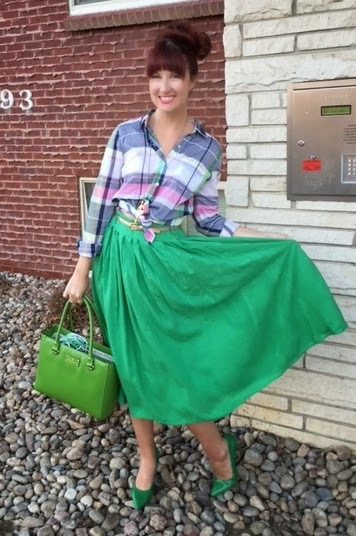 TONS of green outfits in celebration of St. Patrick's Day! Saying buh-bye to winter while remembering the ways I winterized my wardrobe. My most exciting blog announcement to date!! I've started a second Instagram account for ladies with real vintage in their wardrobe's to share their outfits and befriend one another! Click here for to follow the Instagram account! I look forward to what April brings! !